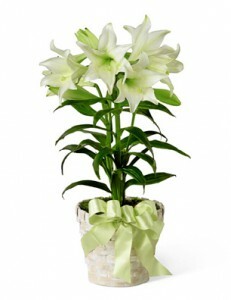 Order your tulip and/or lily plant for Easter! All orders will help to decorate the church for Easter Sunday Worship. You may pick up your plant after the Easter service you attend. You may also dedicate your plant “In Honor” or “In Memory” of a loved one. All the plants are $12 each. Order forms are available on the welcome table, and orders are due back by Palm Sunday, April 14.